Interested in training to be a lifeguard? Sign up for the American Red Cross Lifeguard Training Course, February 17 - March 2, 2019. For more information, please contact Teresa Steflik tsteflik@svsabers.org. Hurry! The course registration deadline is February 11. Come and enjoy our beautiful pool - a great way to get some exercise! Still just $1 for everyone! 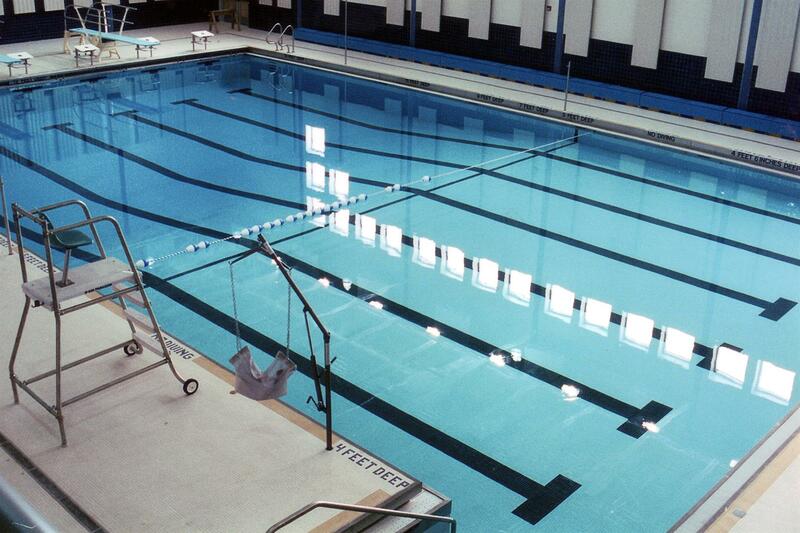 Mondays: Lap/Open Swim 6:30-7:30 p.m.
6:30-7:15 p.m., Open swim 7:15-8:00 p.m.
Saturdays: Open Swim 12:00-2:00 p.m.